Spirulina is a type of algae that has loads of nutrients, including minerals like iron, and also it is high in protein. It makes a great addition to the diet of vegetarians, but even omnivores should take it. 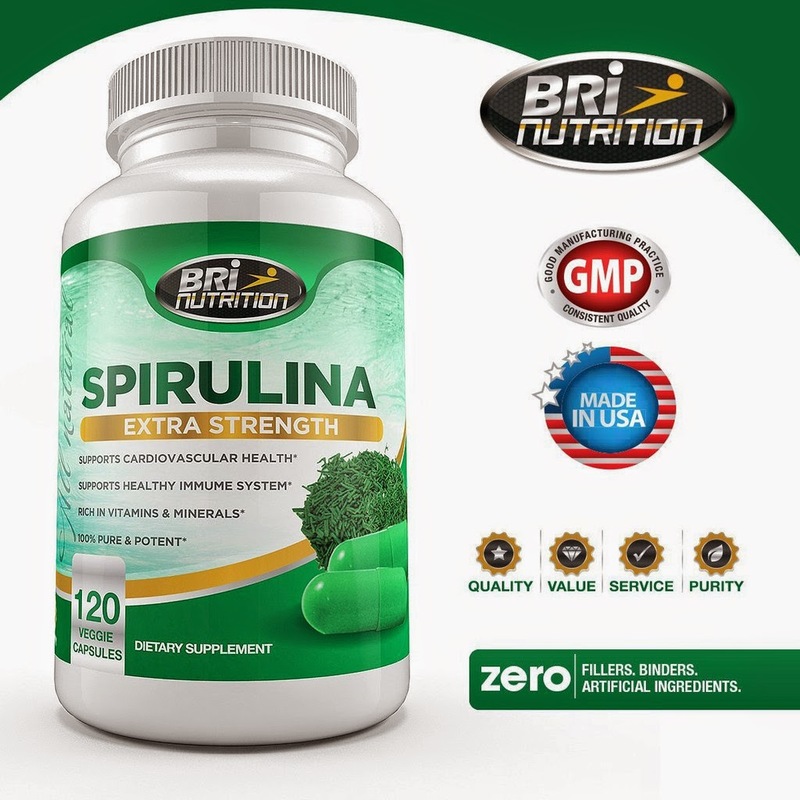 I was able to try this brand of Spirulina from BRI Nutrition, that you can buy here. This is a superfood! (to use that term loosely, I know, everyone labels their product a "superfood"). I recommend you try it for a month to see how you feel.